A talk with Angela Di Bello, Director of Agora Gallery about Farzad’s paintings at “Fragmented Reality” exhibition (Aug. 25 to Sep. 12 2015). for the complete post please visit here. I’m pleased to announce that my artworks are represented by Agora Gallery, a well known contemporary fine art gallery located in the center of New York’s Chelsea art district. Please visit my related profile at “ARTmine” here. 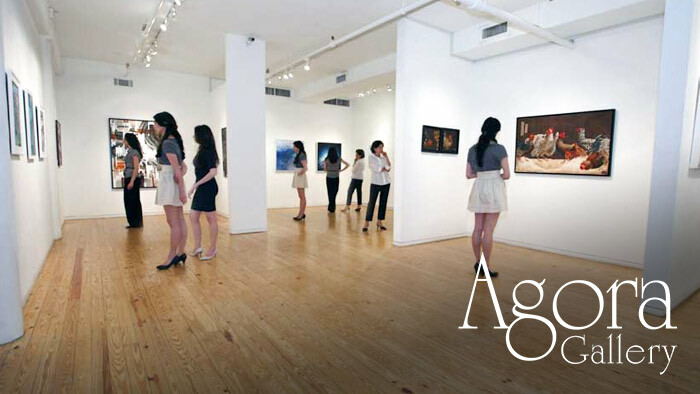 Agora Gallery was established by the late Miki Stiles, MFA, to provide opportunities to artists entering the global art market. Ms. Stiles was a visionary who founded the gallery on the principle that all artists benefit from having their artwork promoted by a professional gallery. Located in the heart of the famous Chelsea art district, Agora Gallery occupies both the ground and second floor of 530 West 25th Street. 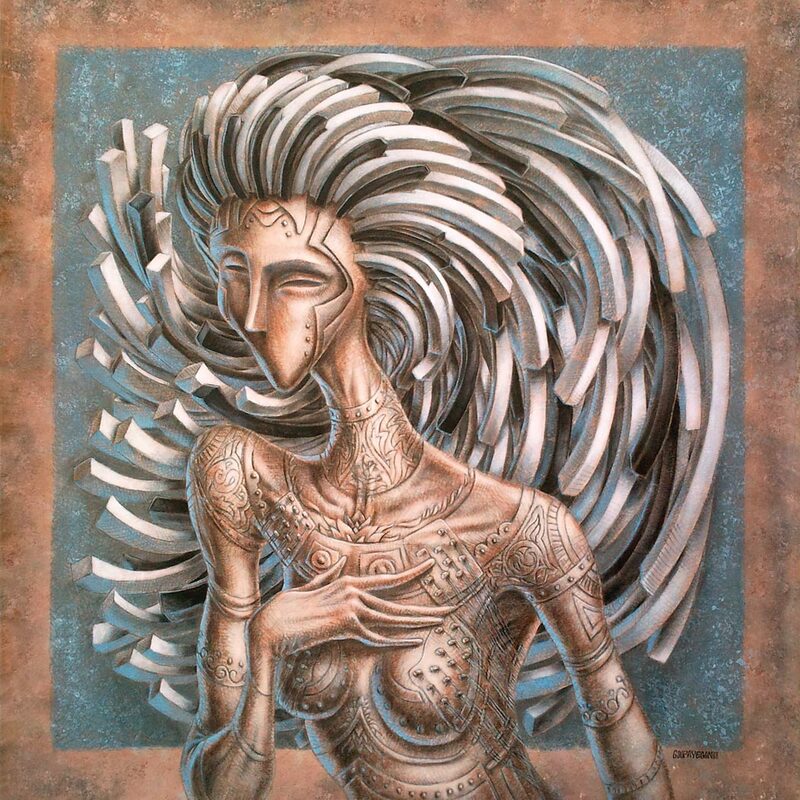 The gallery is frequented by art lovers looking to find and buy original artwork.